Hi everyone, my thanks to Jenny for the opportunity to post here. 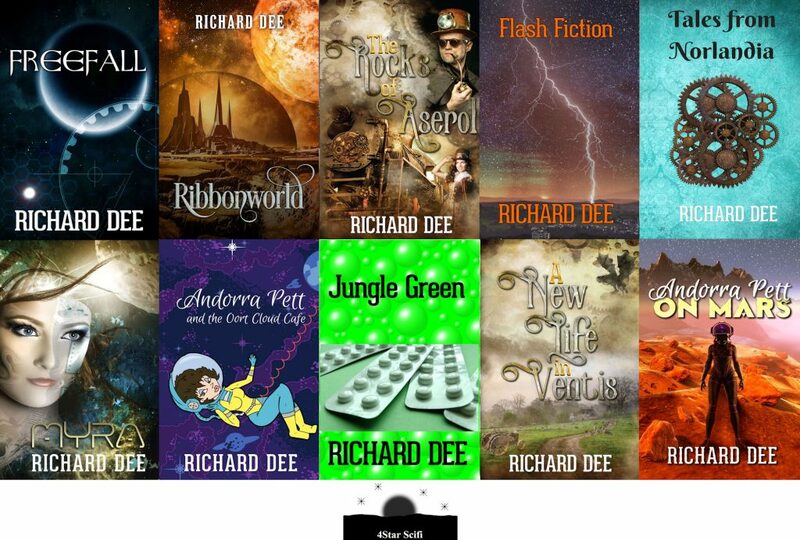 I’m Richard Dee and I mainly write Science Fiction adventures, although I also dabble in Cosy Crime and Steampunk. Up to now, I’ve kept to straightforward tales of adventure, corporate misdeeds and conspiracy. With the odd murder thrown in. 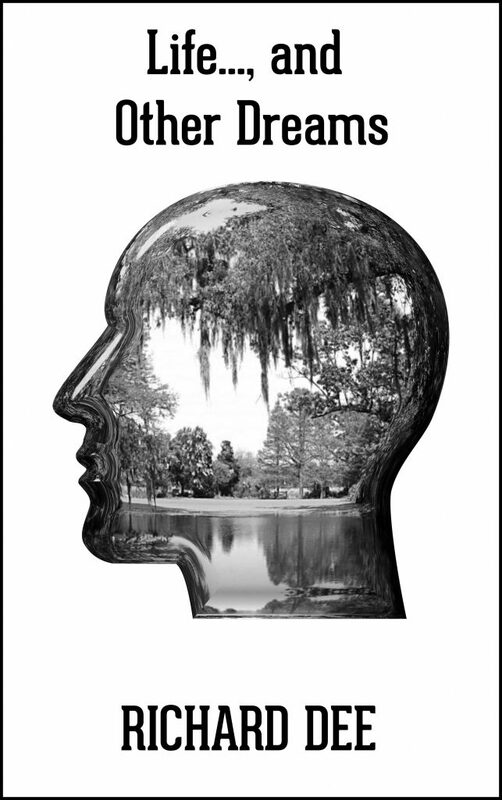 Life and Other Dreams, the story I’m sharing with you today is a hybrid, a dual-time thriller. It started with a dream I had, where I found myself living in a slightly different version of my real life. That gave me the idea for Rick and Dan, two men separated by half a galaxy and six-hundred years. Rick lives here on Earth, now, with Cath. His life is boring, writing adverts for cat food and exotic holidays. When he’s asleep, he dreams vividly. In his dreams, he lives as Dan, spending his time with his wife Vanessa. They live in the future, exploring another planet, searching for valuable minerals on an alien paradise. However, Dan is oblivious to Rick, he has no dreams about Ricks life, as far as he is concerned, he lives on Ecias and has no alter ego. When the two worlds start to overlap, Rick starts to question what is real. Events in his waking and sleeping lives are mirrored, similar people inhabit both and coincidences mount up. Then disaster strikes in each world at the same time. In his dreams, Dan is accused of a crime he didn’t commit. Meanwhile, after one coincidence too many, Rick’s wife thinks that his dreams are hiding an affair and leaves him. Is Rick going crazy, or can he be living in two places, two times, at once? And which one of them is the reality? Will one life carry on when the other is on hold? The words were torn out of my mouth as we raced over the bumpy road, the open top of the buggy meant that you had to shout, especially when Vanessa was driving. She approached driving like she approached everything else, flat out and head on, daring it to get in her way or spoil her fun. I gripped the armrests firmly and felt the harness dig into my shoulders every time we bounced, the suspension was doing its best, but at this speed it was fighting a losing battle with the rough surface. The road had been cut through the forest; the uneven sections filled in and levelled with rows of hardwood logs, held in place with a hard-packed mixture of earth and stones. The road swerved around the bigger trees and clung to the hillside. It was the sort of journey that you could sell to adventure-seeking tourists. At best, it was only just wide enough for two vehicles to pass. You were supposed to sound your horn and slow down at the corners, in case there was a lorry coming the other way. Vanessa, predictably, didn’t bother. She kept the speed on and we shot around the corners not knowing what would be in front of us. “You can see the lorries through the trees,” she had explained to me, “if you keep your eyes open and look in the right place.” Maybe that was right, I had to hope that it was. On either side of us, the tall trees were in full leaf; the equatorial sunlight shining through them was casting shadows over the road, exposing us to patches of light and dark as we headed into town. The air was warm and still, at least it would have been if we hadn’t been moving so fast that it felt like a full gale in our faces. Ecias was a paradise, with amazing scenery and beautiful wildlife. It was how Earth had probably been before we humans had got our despoiling hands on it. The trees had large flowers as well as their leaves; they were a magnet for bees, butterflies and multicoloured birds that looked like Earth’s hummingbirds. If you were quiet you could get right up close to them. Like all the wildlife on Ecias, they had not yet learned to fear man or what he could do to a planet. We raced past a large warning sign. Fixed to a huge tree, it informed us in red letters that five-hundred metres ahead there was a sharp right-handed curve. An arrow underneath the letters emphasised the point. The good news was that after we had got around it, we could start our descent down the side of the hill into Richavon. My current plan is for the novel to be published in late February 2019. You can keep up with its progress and find out more about me on my website at richarddeescifi.co.uk. 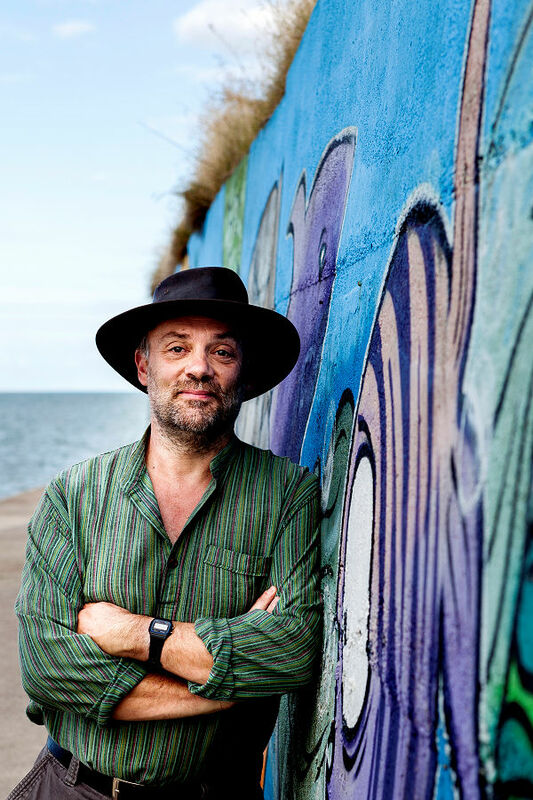 Head over there to see what I get up to, click the FREE STUFF tab or the PORTFOLIO tab to get all the details about my work and pick up a free novel or short story. Many thanks for visiting today Richard. 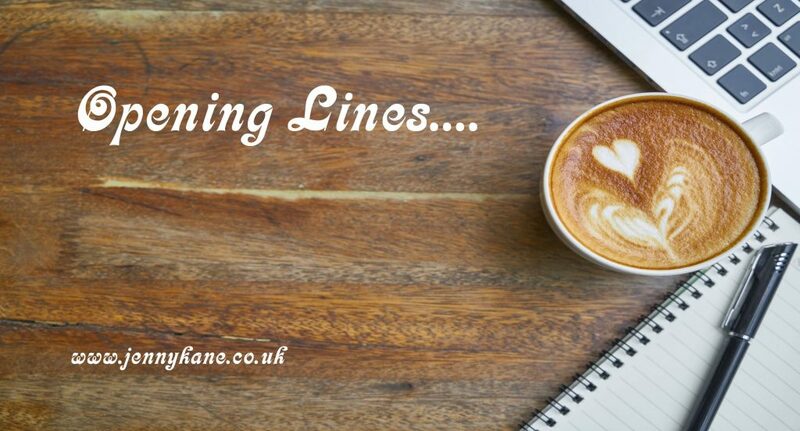 Come back next week for some opening lines from Rachel Brimble. Thanks for the opportunity to post Jenny, Life and other Dreams is due to be published on March 1st 2019. ARC copies will be available at the beginning of January. Fascinating idea. I wish you much success Richard.I imagine it would have been difficult to write. I have written stories in both the past and present at the same time and it was challenging. Goo luck.